RONAN – Matteo Donato Faoro was born Oct. 4, 2016, at St. Luke Communtiy Hospital. He weighed 7 pounds, 7 ounces. Parents are Vinnie Faoro and Hannah Hale of Polson. Paternal grandparents are Frank and Jeanine Faoro of North Bend, Washington. Maternal grandparents are Roger and Joy Hale of Columbia Falls. Sibling is Dante Faoro of Polson. RONAN — Avah Lillie Farris was born Oct. 3, 2016, at St. Luke Community Hospital. She weighed 6 pounds, 5 ounces. Parents are Matthew and Charlene Farris of Polson. Paternal grandparent is Deborah Farris of Polson. Maternal grandparents are Joseph and Keely of Albuquerque, New Mexico. 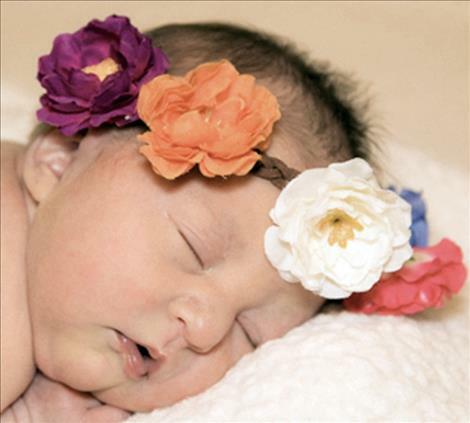 Sibling is Briella Rose Farris of Polson. POLSON — Analeigh and Braeden Bryant are delighted to announce the birth of brother, Declan Eoghan Bryant. 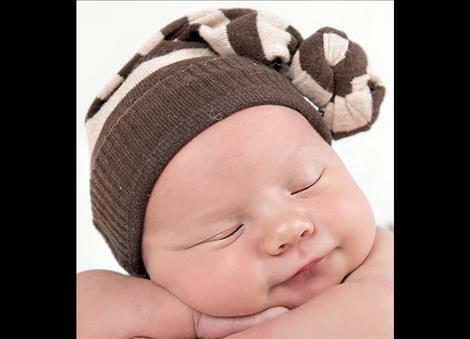 Declan was born Oct. 12, 2016, at the Nesting Place in Providence St. Joseph Medical Center. He was 20 inches long and weighed 8 pounds, 5 ounces. His parents are Eden and Brock Bryant of Polson. Maternal grandparents are Chellie and Brent Matson. Paternal grandparents are Jolene and Gail Bryant. POLSON — Brittian is excited to announce the birth of brother, Weston Michael Murrin. He was born Oct. 3, 2016, at the Nesting Place at Providence St. Joseph Medical Center. 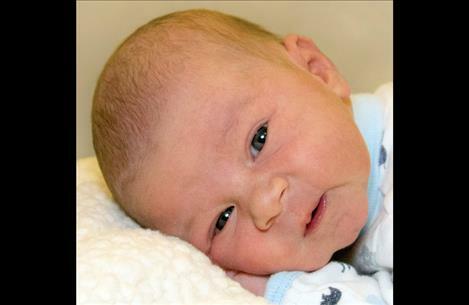 Weston was 19 and one-half inches long and weighed 7 pounds, 5 ounces. 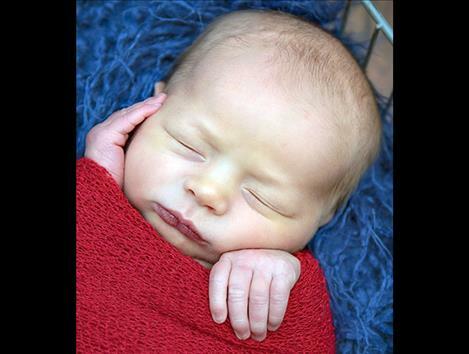 His parents are Jenna Ness-Neumann and Colton Murrin of Polson. Maternal grandparents are Elaine Harrison, Richard Ness and Bryon Harrison. Maternal great-grandparent is Muriel Strand. Paternal grandparents are Janine and John Murrin. Paternal great-grandparents are Orrene and Ted Murrin.